Cheap Bulk 223 Ammo With Free Shipping? Listen, we want to keep it quality, so we only use the best products. But, we understand that you’re not made of money and actually want to be able to afford your hobby, practicing your self-defense. 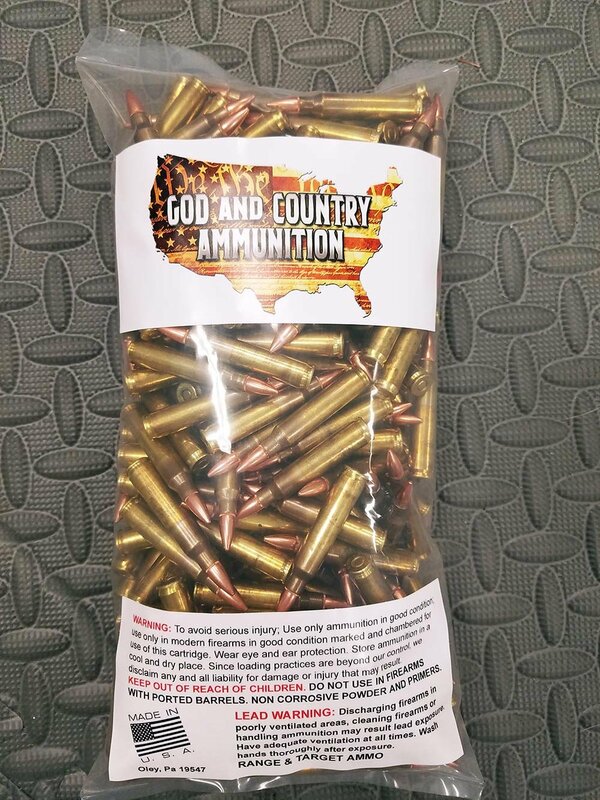 So, instead of skimping out on the quality of our ammo, we save money on packaging to pass the savings on to you. 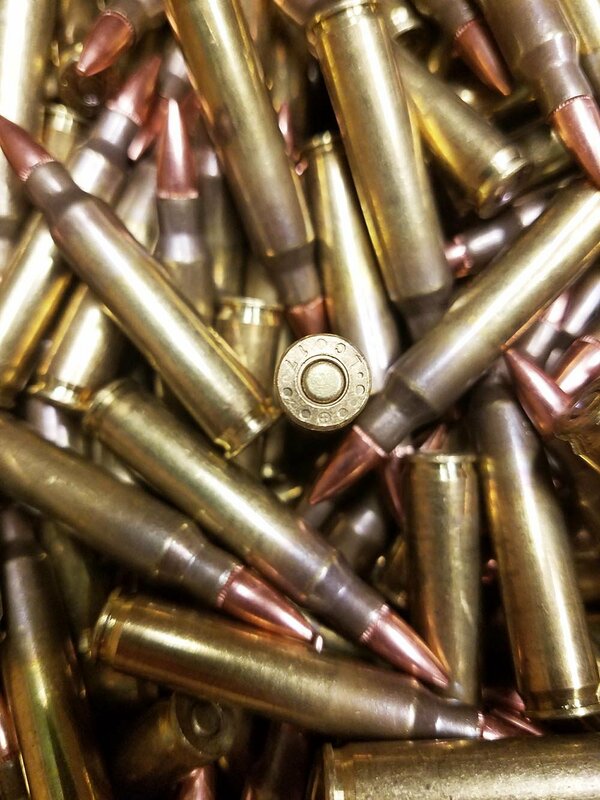 Here’s the special thing about our bulk 223 ammo, we’re using BRAND NEW NEVER FIRED 5.56 NATO Lake City brass, Hornady Boat Tail 55 grain projectiles, and clean burning powder that’s loaded to .223 Remington pressures to keep it safe in all your guns, no matter if they’re chambered for .223 or 5.56. And, being that the Hornady bullets are 55 grains, they’re great for use in the three most popular AR-15 barrel twists, 1:7, 1:8, 1:9. Lake City, by the way, is the same brand that our military uses in their 5.56 NATO chambered rifles. It’s strong, has thick walls, and if our military uses it, it’s good enough for us. 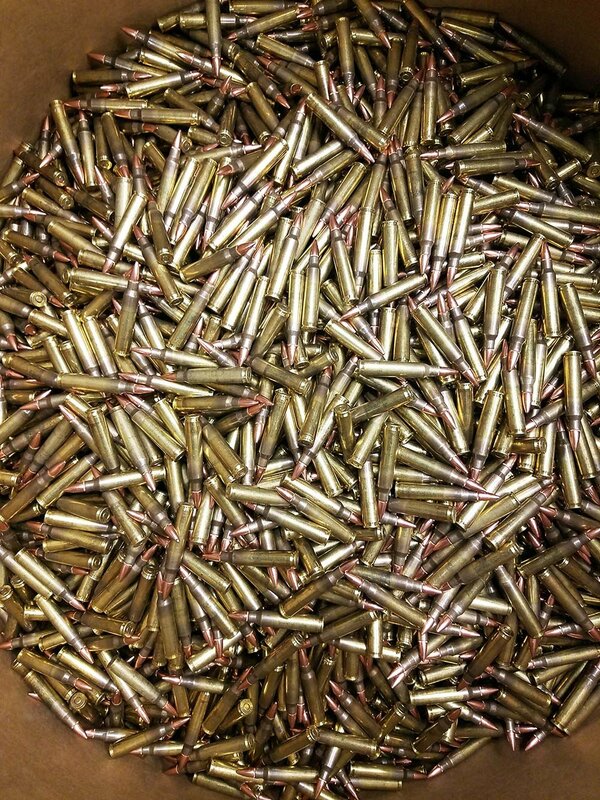 Our brand new, clean burning, bulk 223 ammo comes to you at just $147.50 per 500 rounds. That’s just 29.5 cents per round, with free shipping. Make sure you take advantage of our low pricing, right now. Click the buy button to add to your cart.